I walked into a Barnes & Noble and was amazed to see the transformation that has taken place. Missing were the bookshelves with best sellers that had greeted me upon entering. New shelves with greeting cards, writing supplies and toys filled one corner of the store. Lego roams where classic literature once held court. 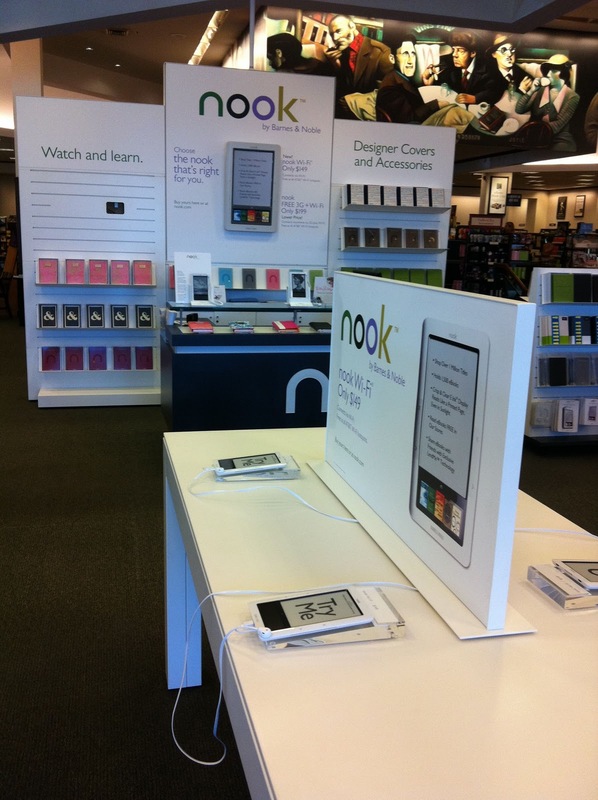 A couple of tables that appeared similar to an Apple Store displayed a hands-on area to test the Nook e-reader. A Starbucks in the middle was clearly the busiest portion of the enterprise. As I departed through the movie and music section, I was wondering how the Redbox across the street was impacting sales. On one side, Barnes & Noble was embracing the e-reader with a commitment to the online delivery format. On the other side the company was holding firm to the traditional sales approach to selling CD and DVD. In the social sector, we have been quick to adopt social media and ‘donate now’ buttons on our homepages. We have been more reticent to leave some methodologies. For example, I often hear how labor intensive and exhausting an organization’s last strategic planning process turned out. I will offer new models and encourage a more inspired and engaging approach. Many times the initial reaction from the enterprise is to reluctantly suggest they should stick with the tried and true, no matter that it means torture by boredom. Is it change we resist or is it our loyalty to the known? What leaps of faith have you made that have reaped great rewards? What is the least amount of change you could take that would have the greatest impact?